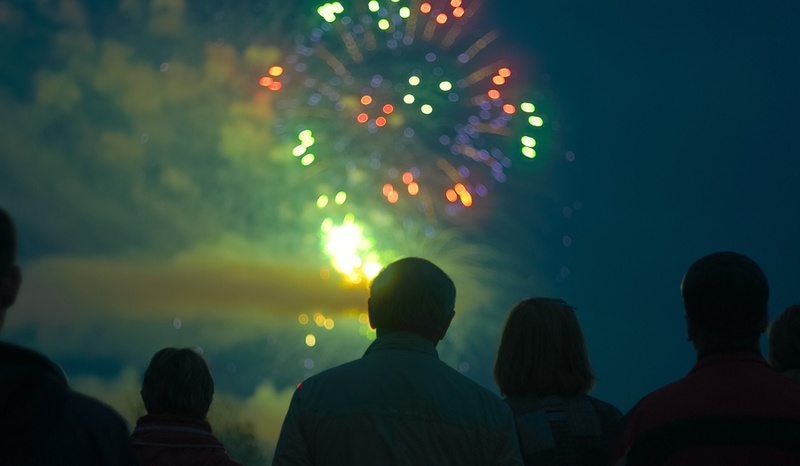 There are always plenty of activities going on around the Poconos, but that’s especially true around the 4th of July. Some people like to hike. Some get together with friends for a cookout. Others just kick back and enjoy the great natural scenery.